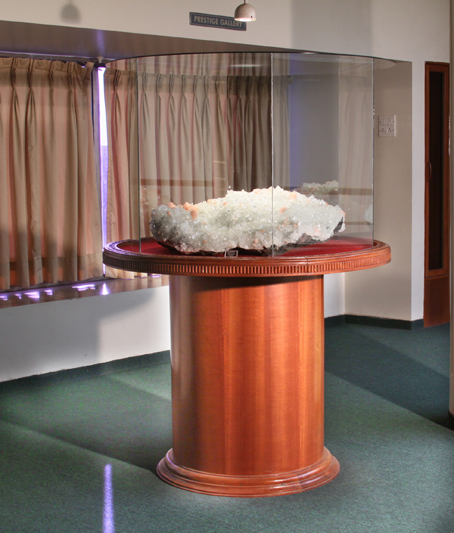 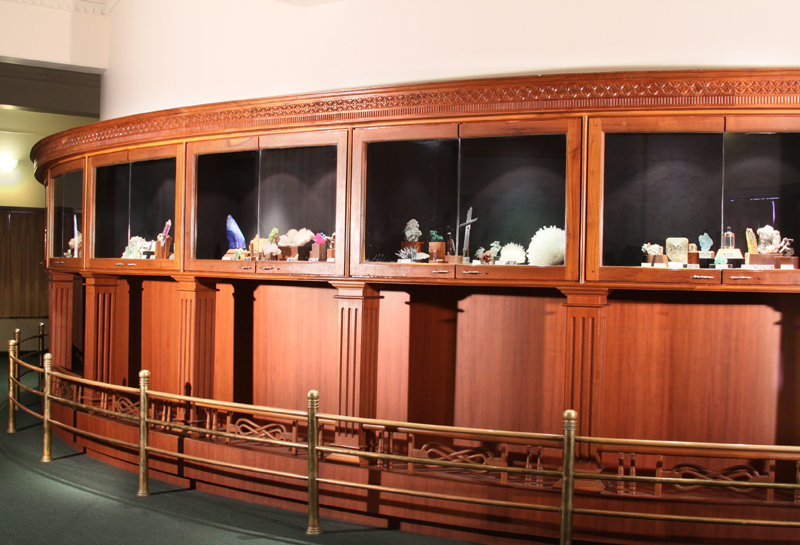 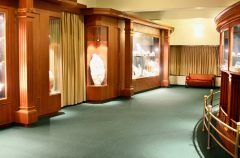 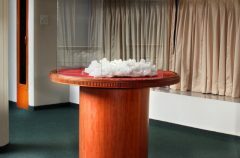 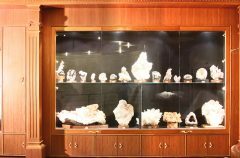 The Prestige Gallery as the name suggests displays the exclusive & the rarest finds of our Mother Nature from India & around the world. 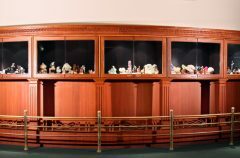 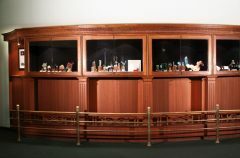 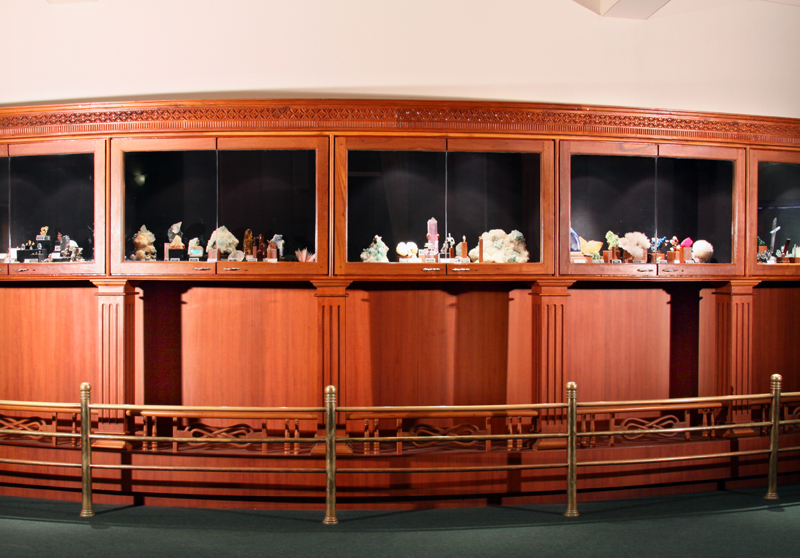 The Prestige Gallery, designs are inspired by the Indian Parliament’s Monument and showcases a glimpse of the spell bounding treasures of Nature. 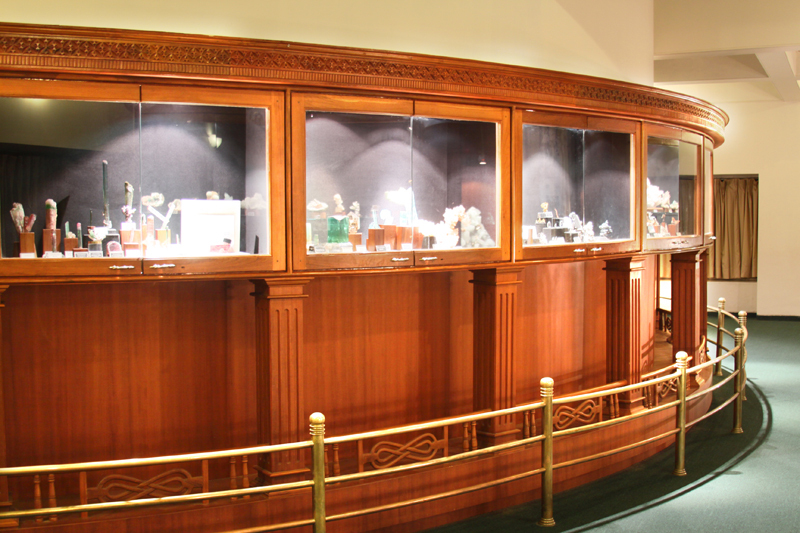 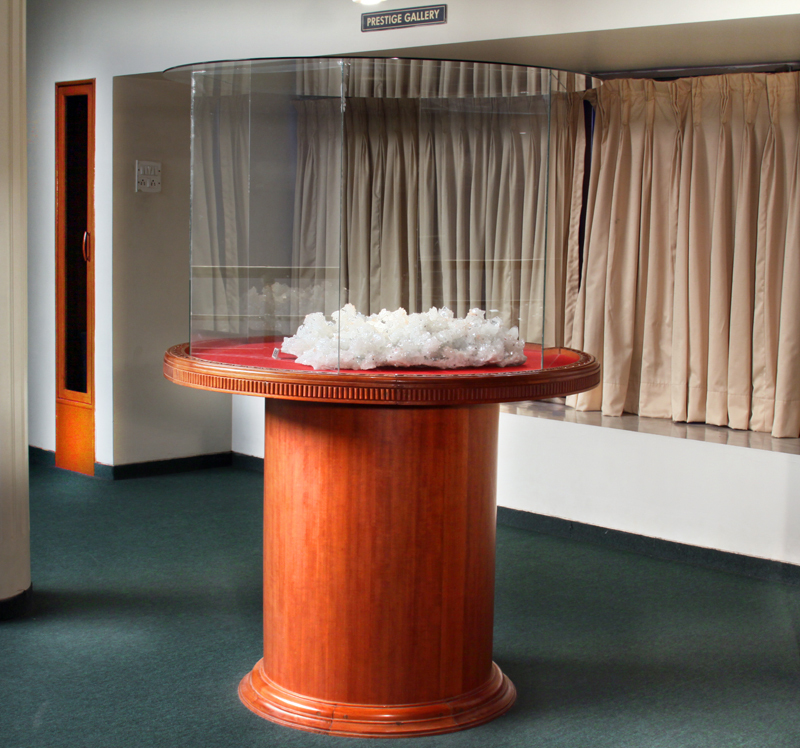 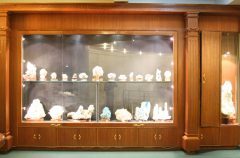 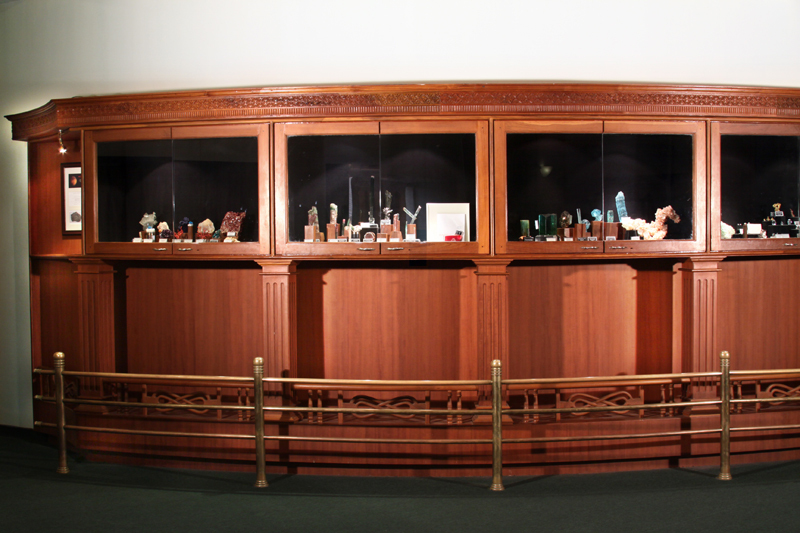 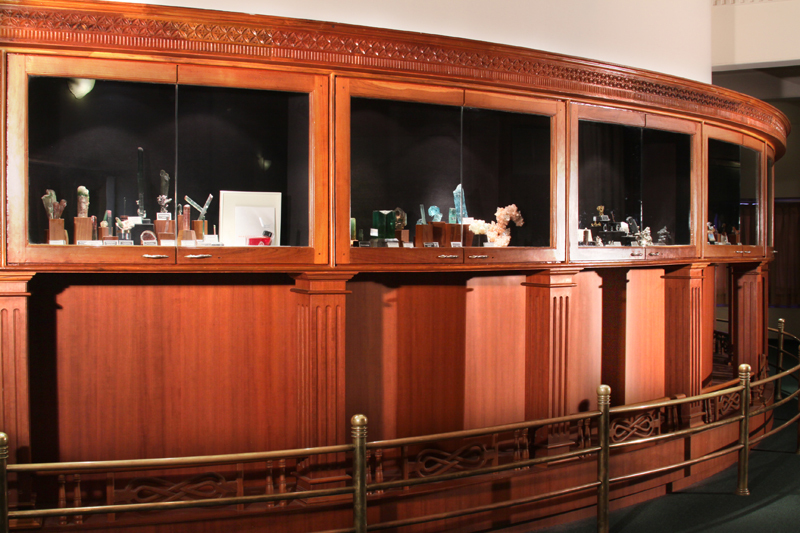 The Prestige Gallery houses one of the finest worldwide collection of Natural Gemstones, Precious/Semi-Precious Stones & Metals. 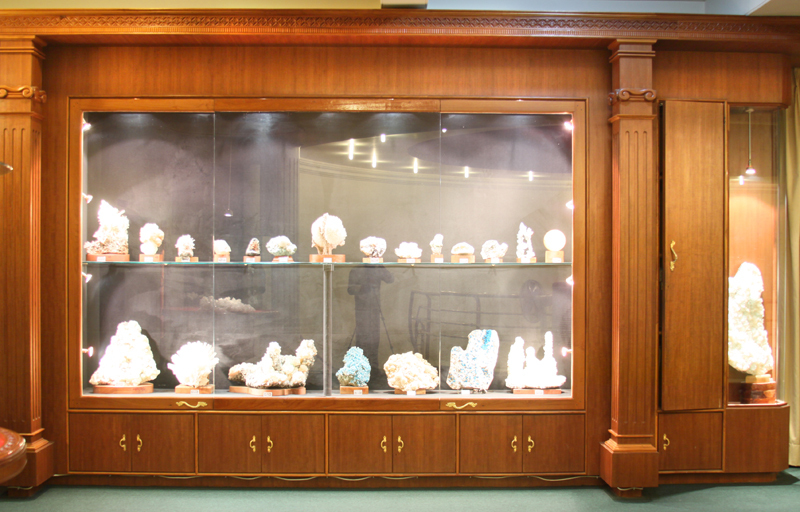 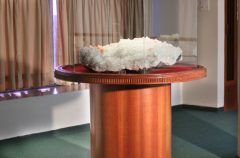 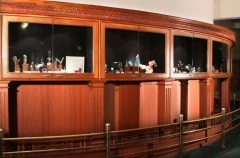 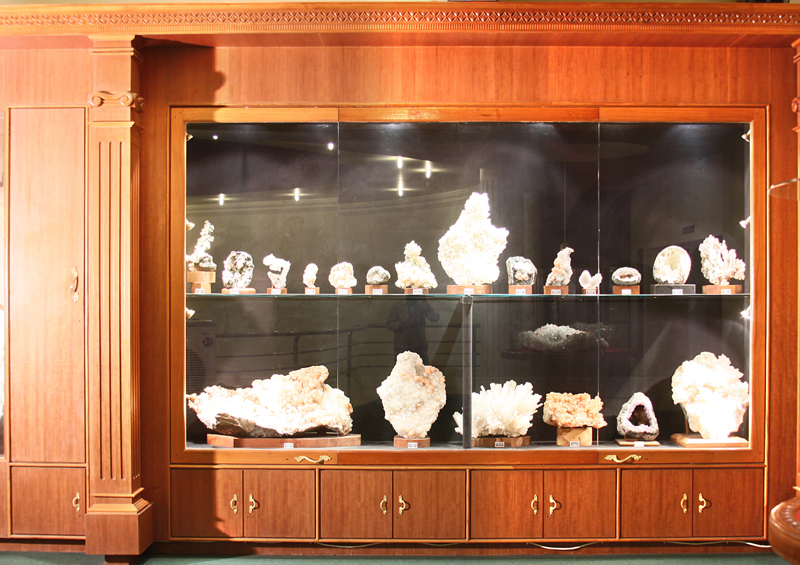 Copyright © 2019 Gargoti – The mineral museum.